Mattress Air Foam - Mattress Store Newport News VA.
Mattress Air Foam is a locally owned retailer which offers quality home furniture and mattresses for the entire family, including adults and children. They have been in the industry for over 20 years. Recently, Mattress Air Foam has been awarded an A+ rating by the Better Business Bureau , which is an organization that is focused on advancing market place trust. The showroom is located in Newport News, in the Virginia area. Complete the look of your home with their varied product line at their showroom, which includes furniture for the bedroom, living area, dining area, and office. The owner of Mattress Air Foam personally hand picks all of their products based on quality and durability. It is guaranteed that they have the lowest prices within the peninsula. Their bedroom furniture line includes platform beds made of all natural hardwood. 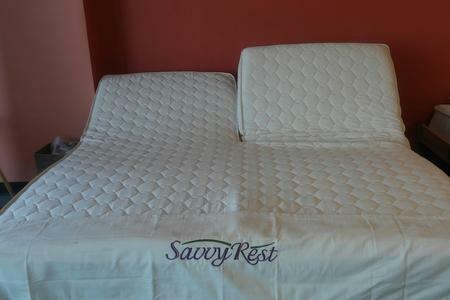 Furthermore, they offer adjustable beds, they even offer combined sets with bed frames and latex mattresses. 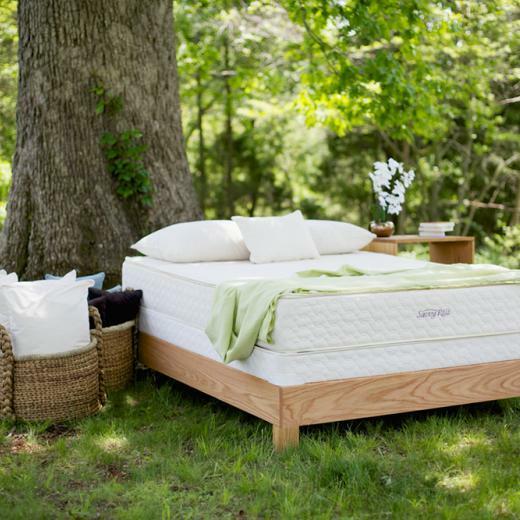 Their collection solely includes mattresses made of 100% pure natural latex. Rest assured that each of their latex mattresses is produced with fully organic materials and contain no fire retardant chemicals. 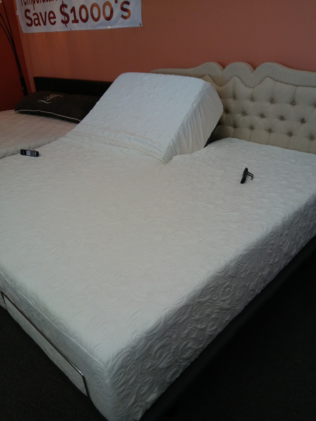 Their latex mattress come in various sizes, from queen to king size. In addition, the latex mattresses at Mattress Air Foam can be customized with personalized combinations of soft, medium or firm latex. They also offer mattress covers which are washable and ideal to keep your bed feeling refreshed and free from dust mites, allergens and dirt. Each purchase at Mattress Air Foam comes along with a warranty system of up to 20 years. They also offer several financing options for their customer purchases, including up to 60-month financing plans. Their financing options are available regardless of the cost of your purchase, as there is no minimum purchase rate.